Than 12 V Step Down Transformer convert input voltage from 240V to 12V AC Current. 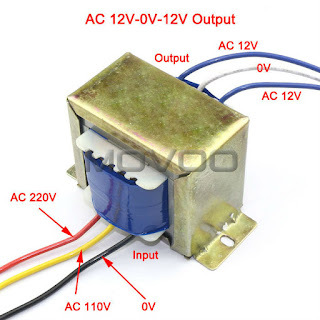 How do Transformer Work ? 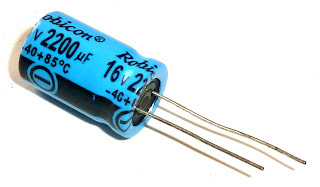 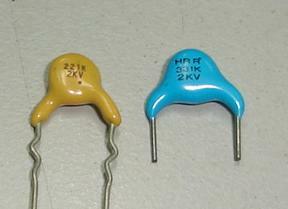 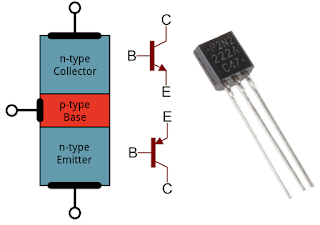 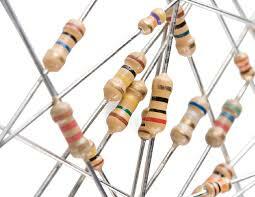 Diode means Rectifier ( Conversion AC into DC call rectification) convert AC current into DC Current. 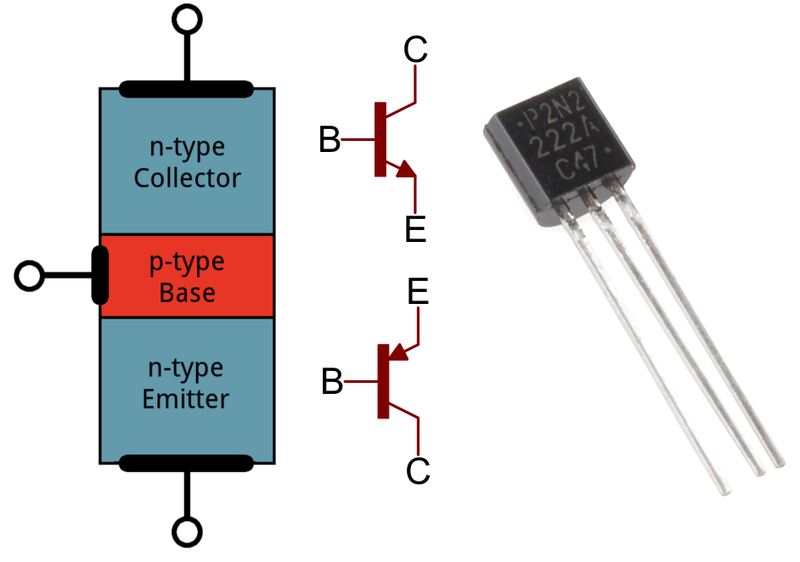 Regulated DC Power Supply using transistors.A voltage regulator is designed to automatically maintain a constant voltage level.